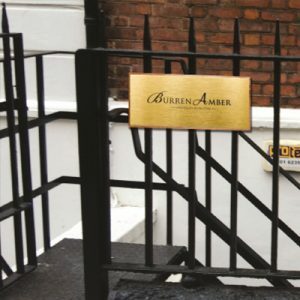 Our brand new Burren Amber Head Office is now open in the heart of Dublin City. We are now conveniently located at 31 Molesworth St, Dublin 2. Please feel free to drop in with your CV and say hello if you’re looking or thinking about your next career opportunity.